Physician burnout is a serious issue in the United States. When discussing burnout, most people focus on doctors and surgeons, completely ignoring another group that is just as prone to burnout – medical students. Feeling burned out can lead to a drop in academic performance and more. Medical school is intense. Been there, done that. Don’t envy you. But I can try to make it a little less stressful. 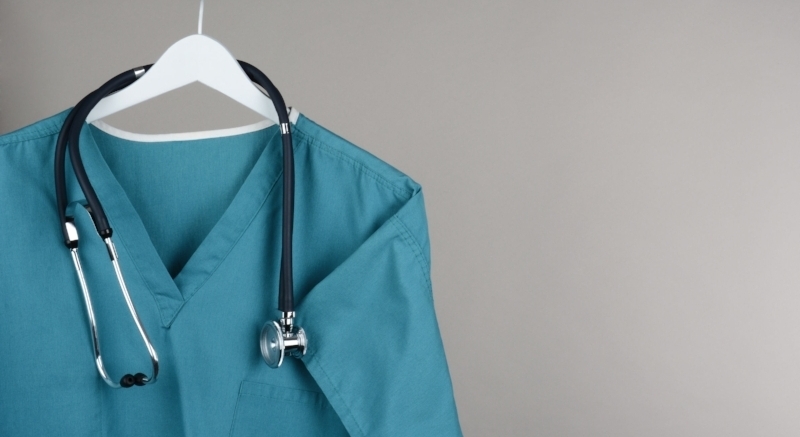 This article will focus on med student burnout – with a few tips for burnout prevention. Learn How & When to Say “No"
Obviously you can’t say no to a test or assignment, but extra-curricular activities are a different matter. Don’t overload yourself with too many extra-curriculars. When this happens, it will either cut into your academic performance or your equally important need for some time to relax and recharge. Focus on your studies, and balance the rest by saying no to things that don’t provide health and wellness. When you’re pulling all-nighters to study and spending hours in labs, it can be hard to find the time to eat well and exercise. But healthy eating and regular exercise are two incredibly important factors to preventing exhaustion and burnout. Do your best to limit junk food, and carve out some time for yourself to workout – even if it’s only for an AVERAGE of a half hour each day. I find it very helpful to have access to healthy snacks or healthy “fast” food options. Don’t push off assignments or studying until the last minute. That will only lead to additional stress. Get started on assignments as soon as possible after they’re assigned. Getting a jump start allows you to spread out the study time and review the more difficult concepts prior to exams. The lower stress will allow you the sense of accomplishment, and even time for some of the extras. One way to do this is to set aside 2-3 hours within 2 days of the initial assignment. Based upon that initial progress, you can more accurately predict how to spread out the work until the due date. I have over two decades of experience as a practicing orthopaedic trauma surgeon. Over the course of my career, I’ve achieved my goals of becoming a doctor and surgeon through hard work and focus! However, I have dealt with burnout first-hand and seen the damage it can do to great doctors. Through my experiences with burnout, I have developed a methodology called The 8 PRACTICEs of Highly Successful Surgeons. This strategic methodology was developed by a surgeon for surgeons. However, many of the tenants are easily applied to medical students as well, and one “secret” that I am glad to share is that these 8 PRACTICEs started in training have even greater benefits long-term.